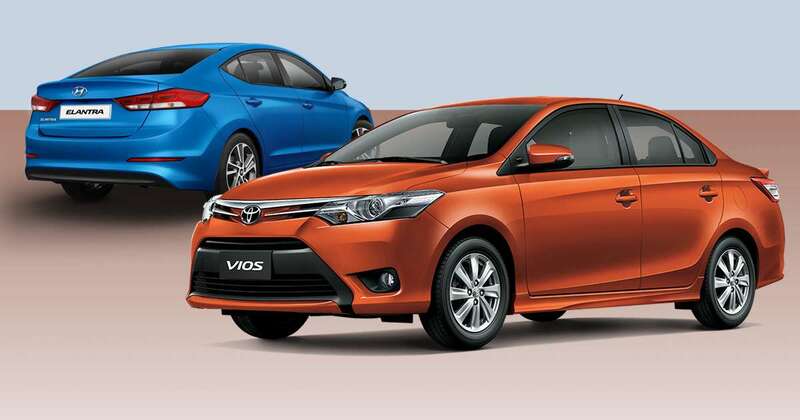 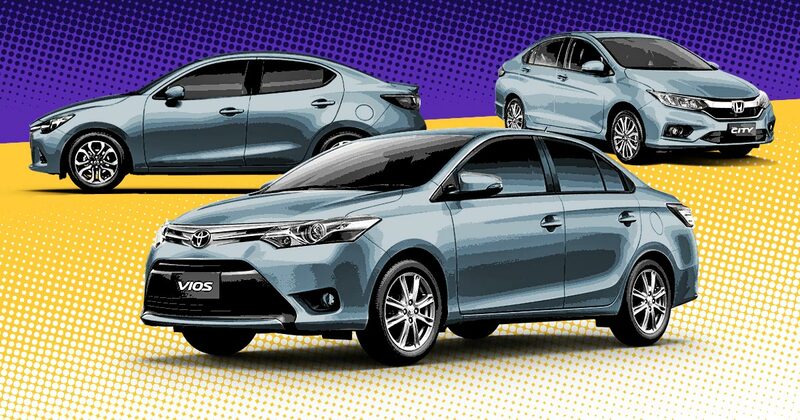 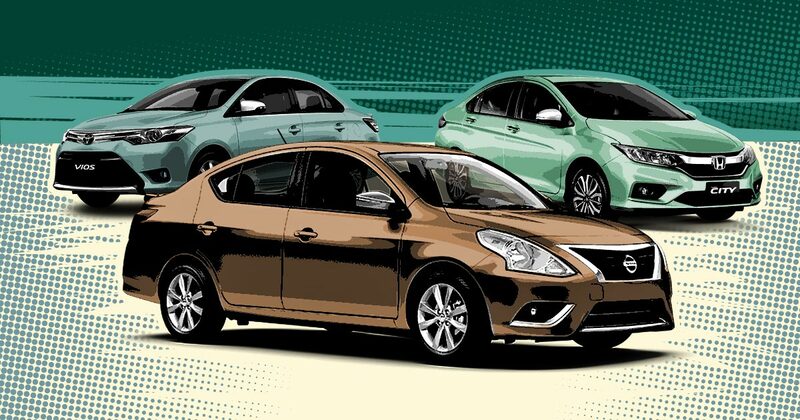 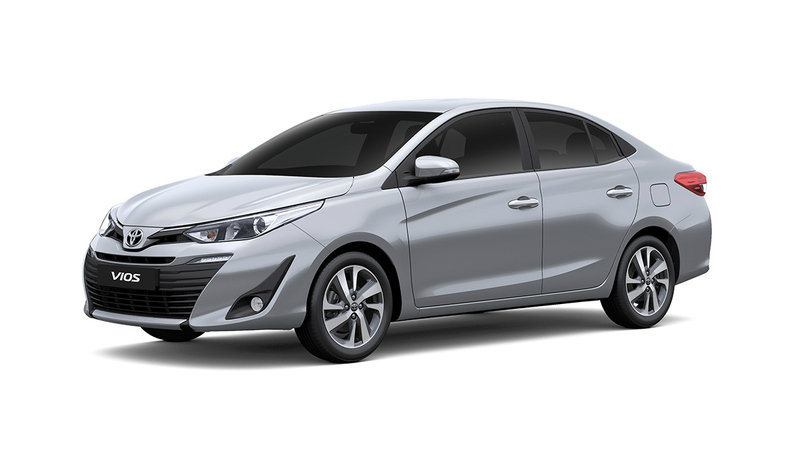 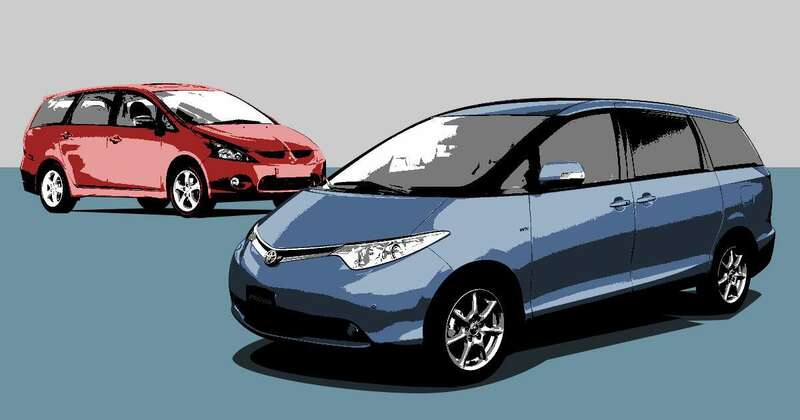 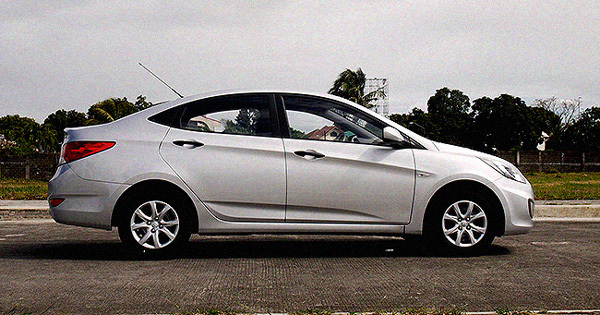 Should I buy the Honda City, Nissan Almera or Toyota Vios? 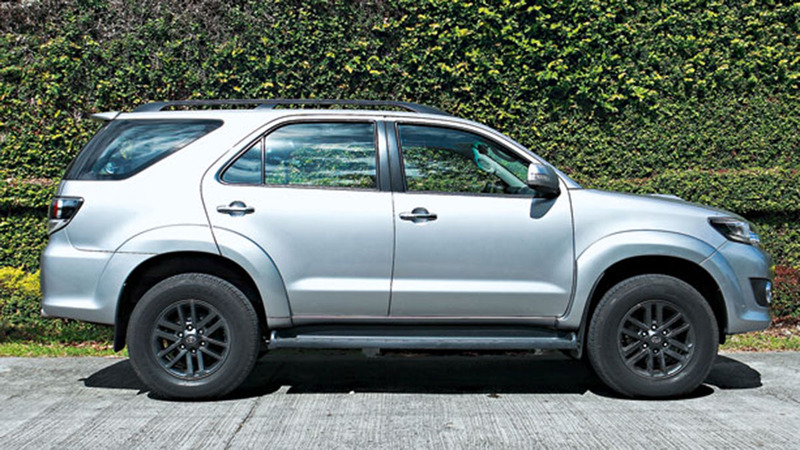 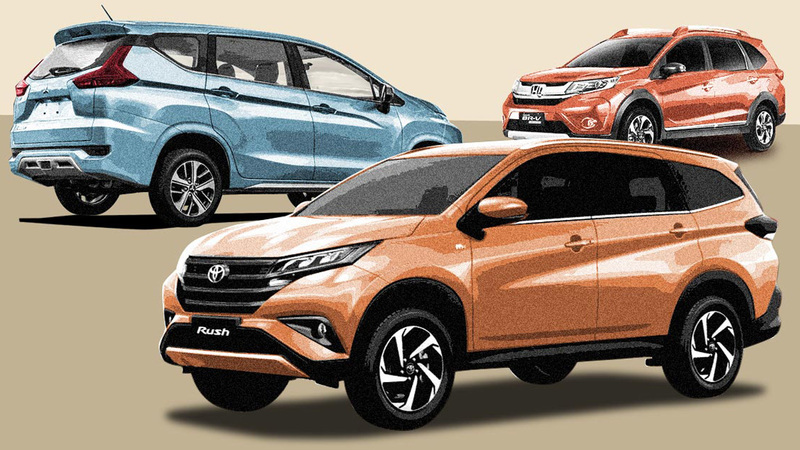 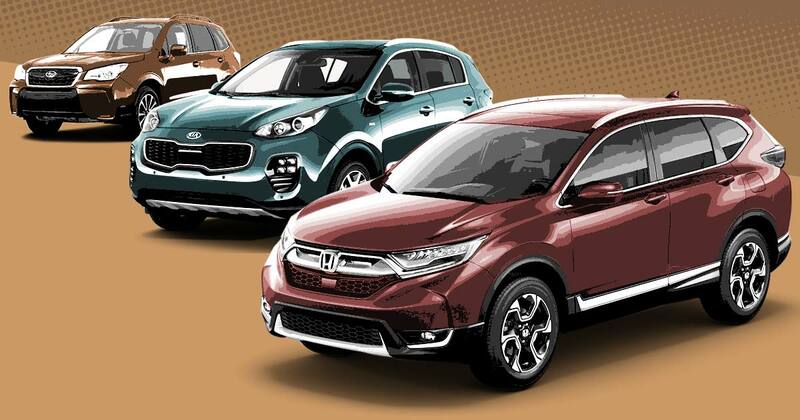 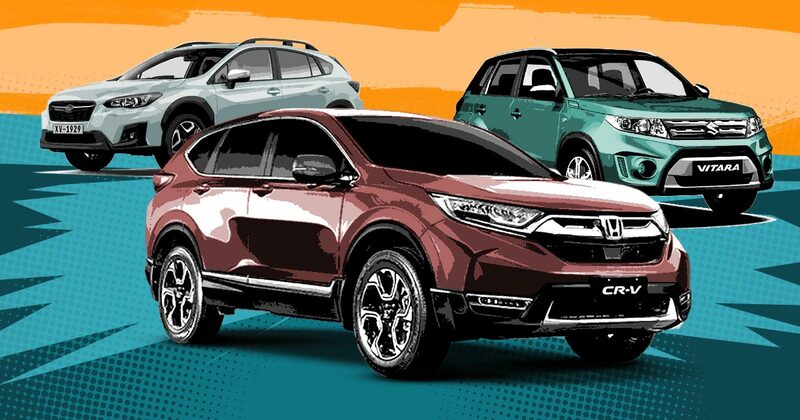 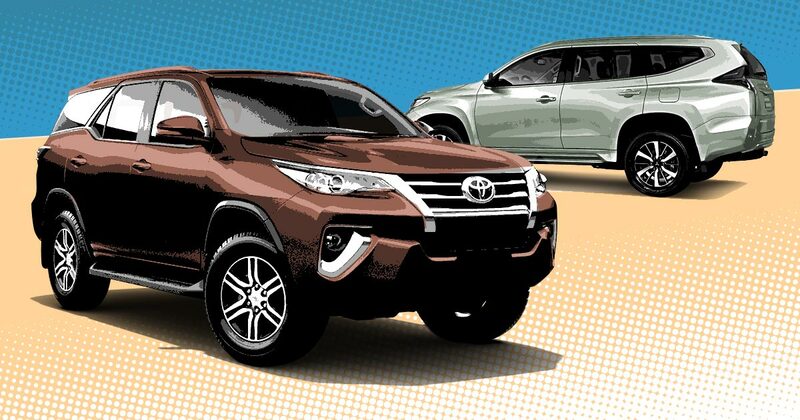 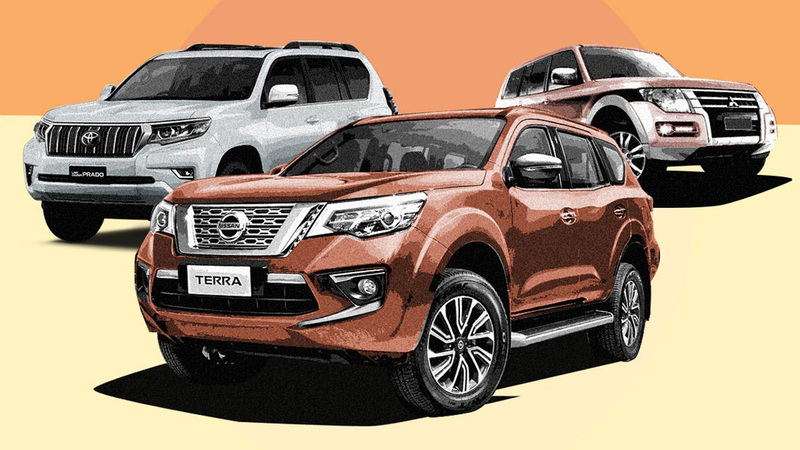 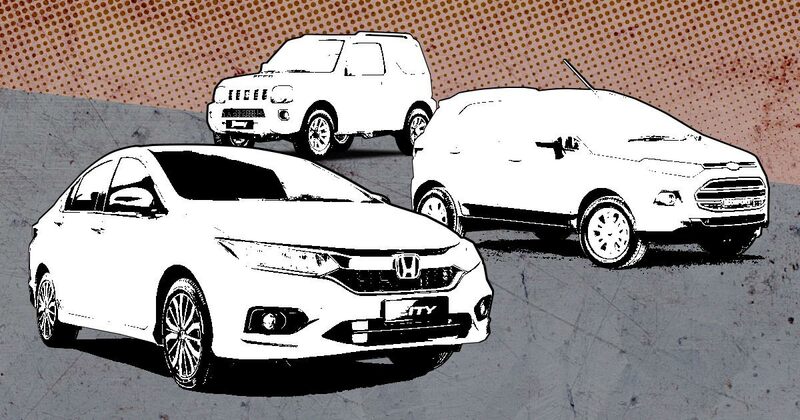 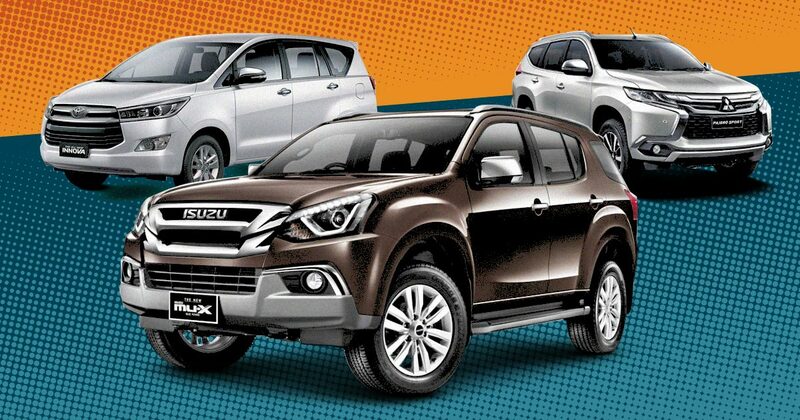 Which compact SUV should a family of three buy? 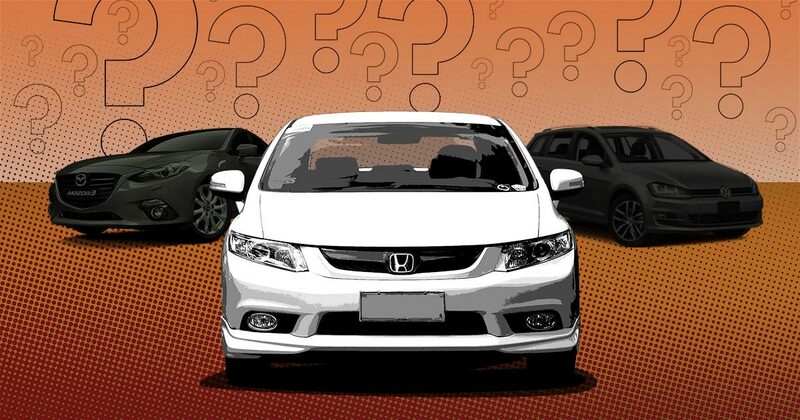 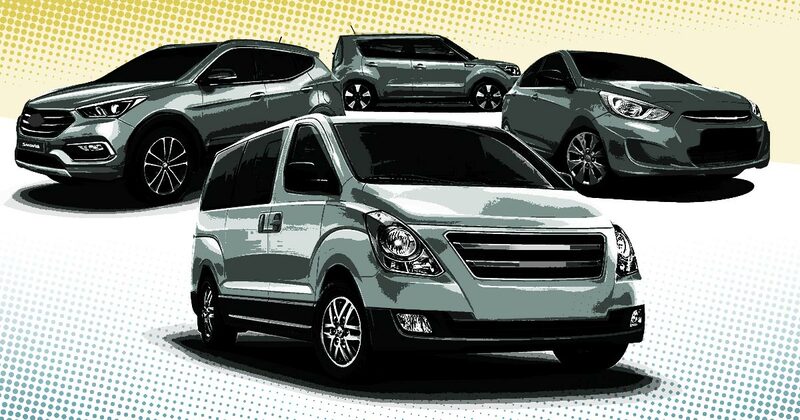 Which diesel crossover should I buy for my elderly parents? 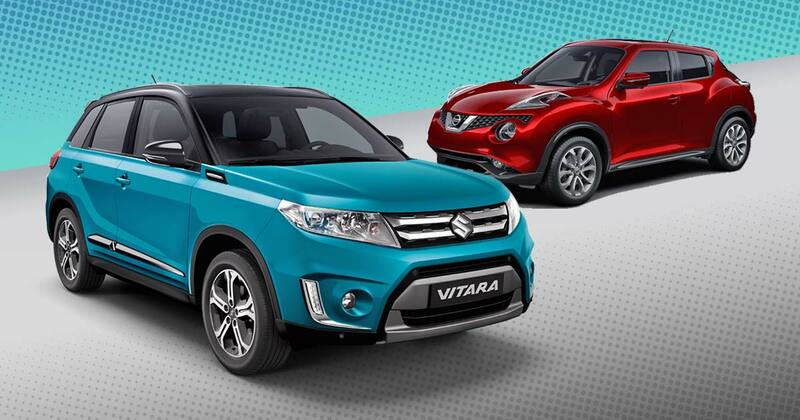 Should I buy the Nissan Juke or the Suzuki Vitara? 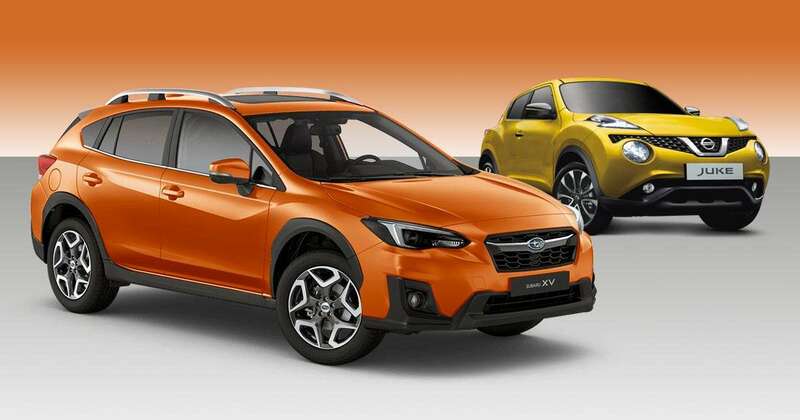 Which crossover should I get? 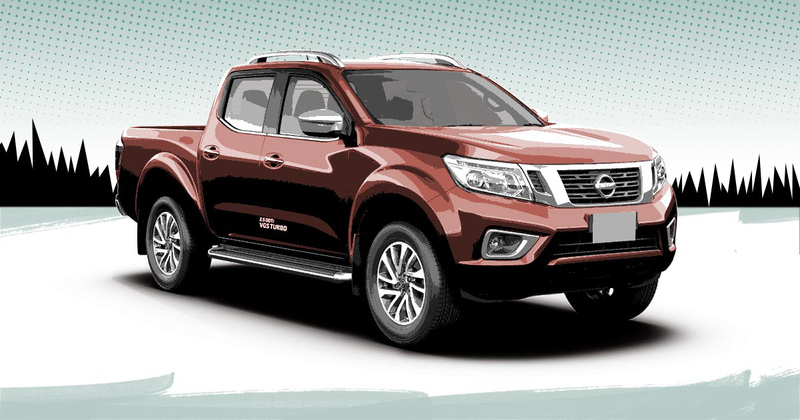 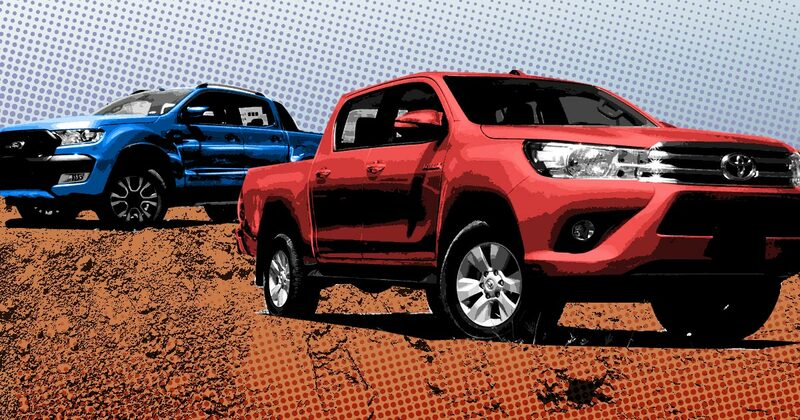 A reader asks: Which pickup truck should we buy? 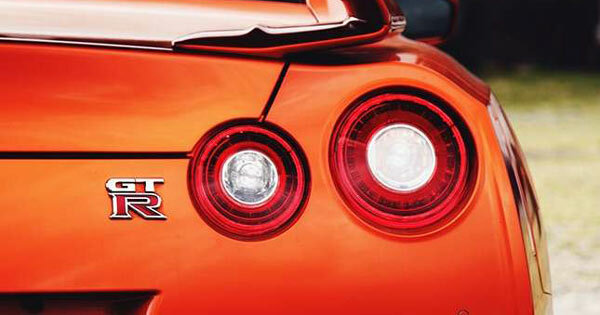 Should I buy the Nissan GT-R, Audi R8, or Lamborghini Gallardo?